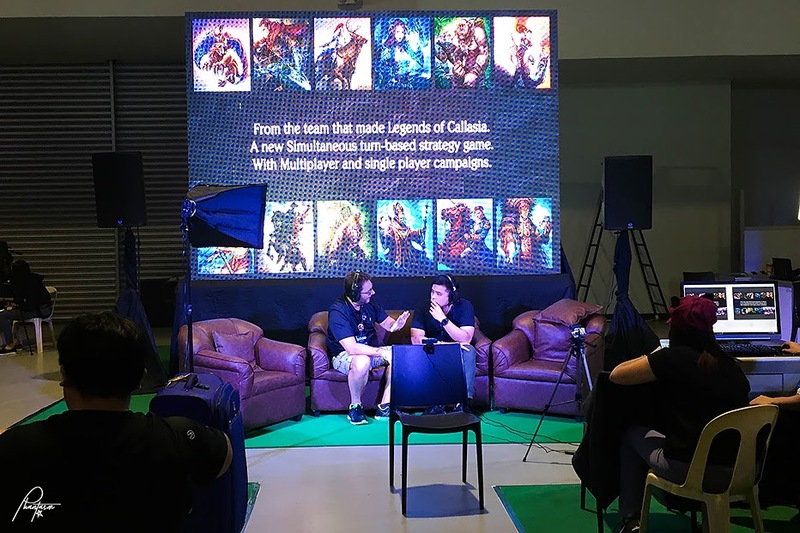 Late last year, I went to the Electronic Sports and Gaming Summit 2017 (ESGS) at SMX Convention Center, Pasay City. 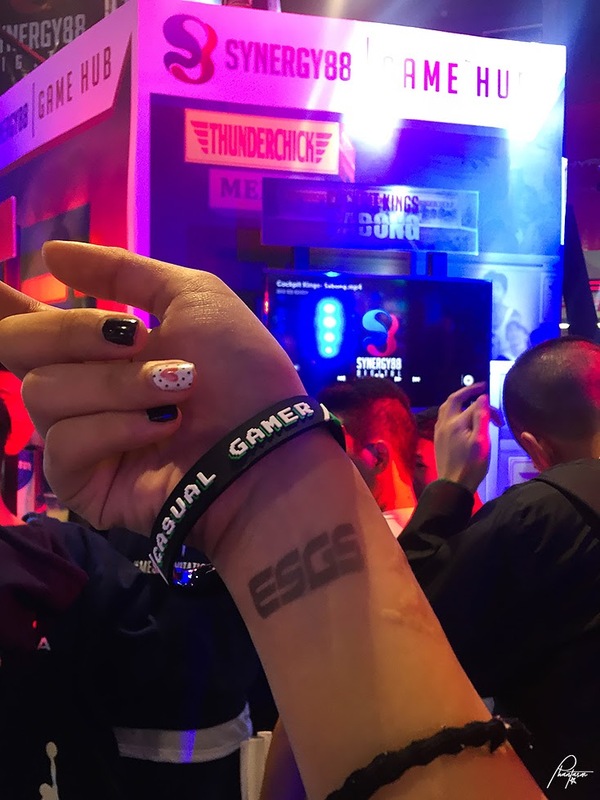 ESGS is one of the biggest gaming events in Southeast Asia. Free baller upon entrance. 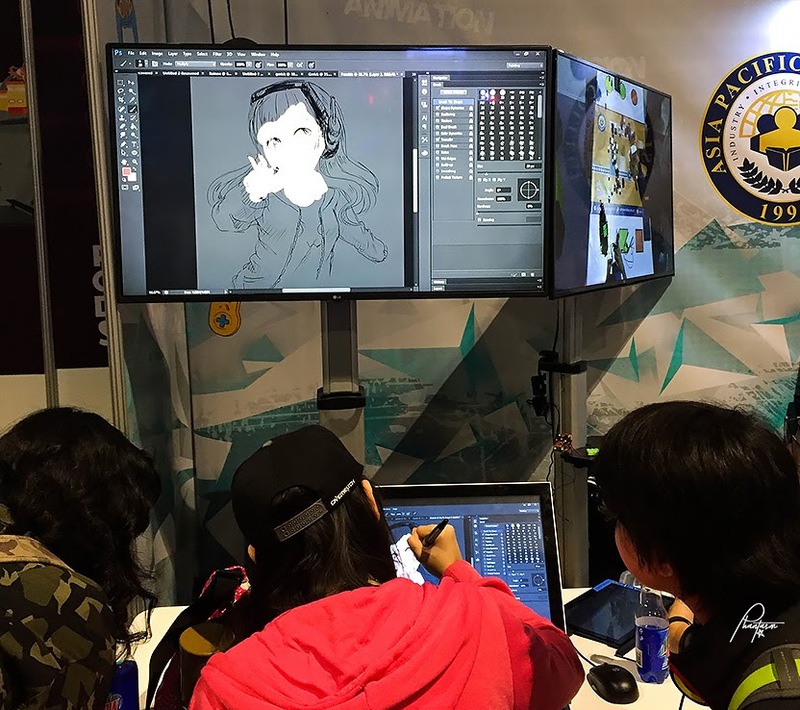 Sharing to you, guys about what's inside the convention. The event map can be found here. Special thanks to Incoco Philippines for my nails. 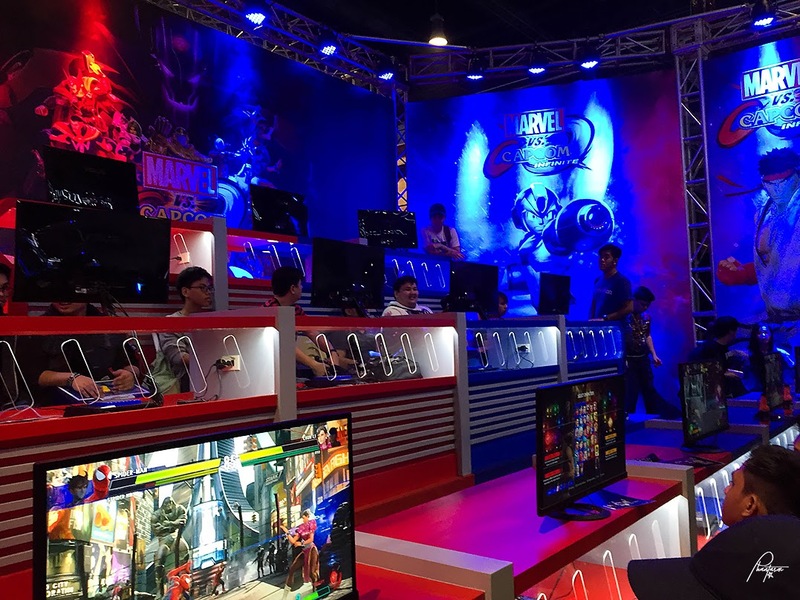 There are over 50 games that are showcased at ESGS that you can try out. 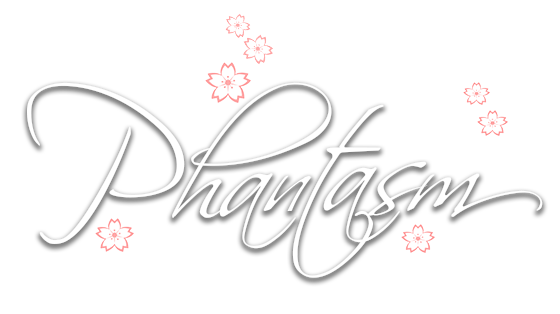 Ranging from mainstream games to pre-release--as well as games which are still on their alpha and beta stage. 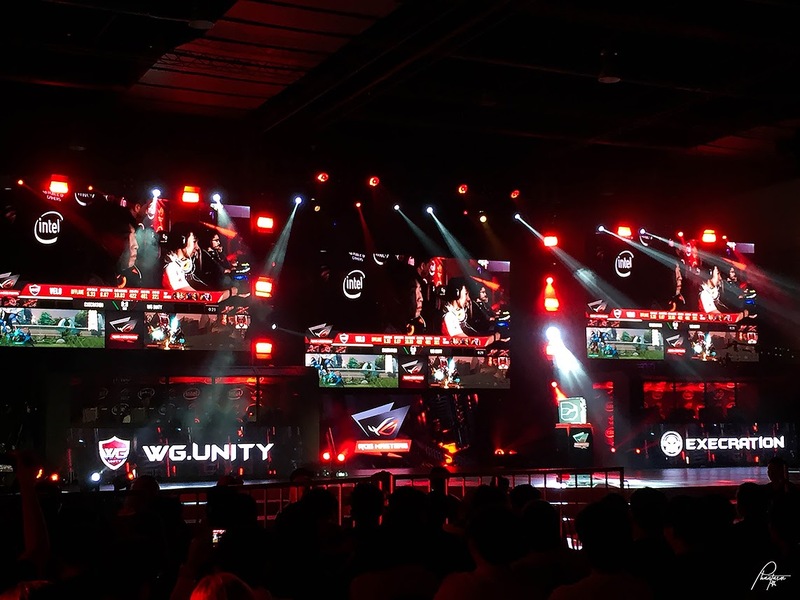 To name some, there's NBA, PUBG, DotA 2, Overwatch, and Call of Duty: WWII. Both PC and console gamers are sure to enjoy it here. Some schools also have booths at the event. You can take some free crash courses with them or simply see what they have to offer. 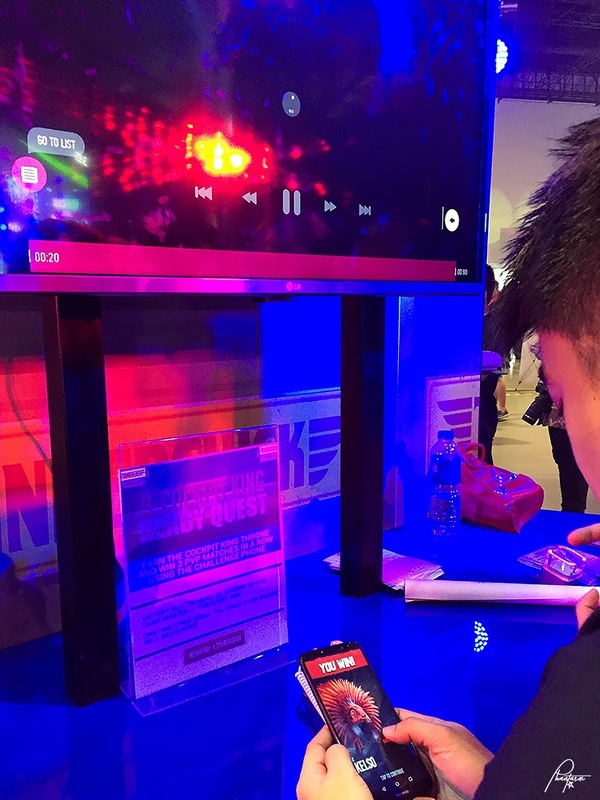 Mobile games that are about to be released are also showcased. You can play and try them out. The developers are there to ask for your feedback so they know where to improve. 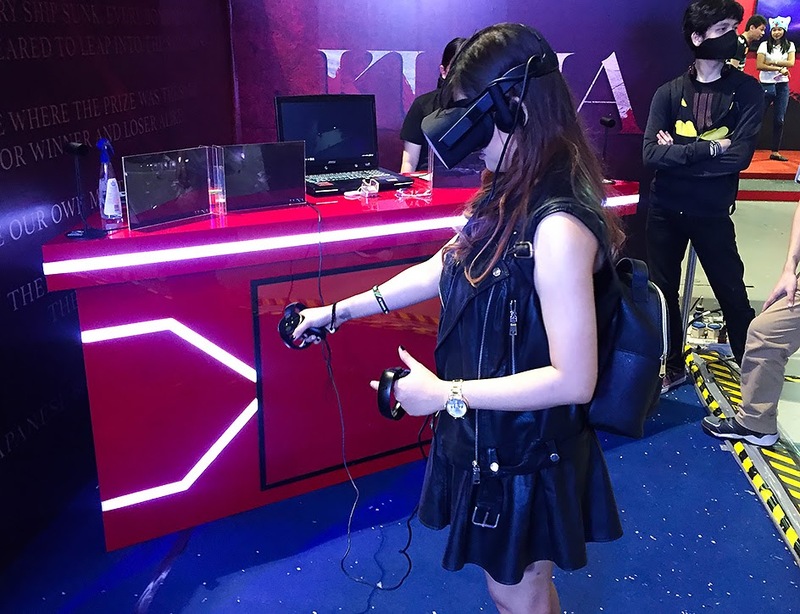 You can also experience virtual reality (VR) at ESGS. I tried out this VR horror game with Oculus Rift. It's still being developed but it's amazing--it got me hooked. Sorry, guys, but I love horror. Haha! 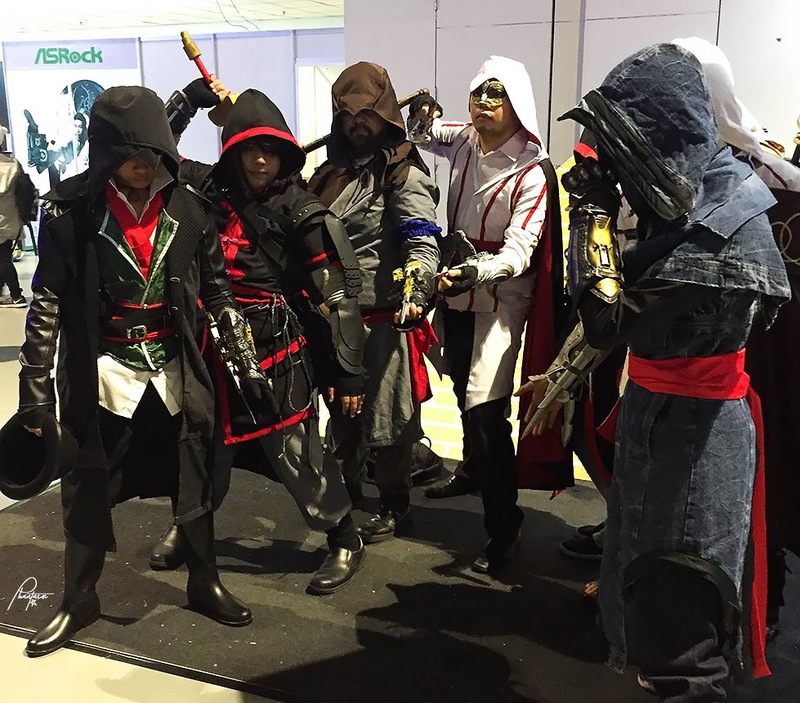 Came across these guys cosplaying as assassins. I'm a fan of Assassin's Creed (AC) so I appreciate them. ESGS also held a cosplay competition for gaming category, but it wasn't as big as Comic Cons or Toy Cons. I only saw few cosplayers when I roamed around. 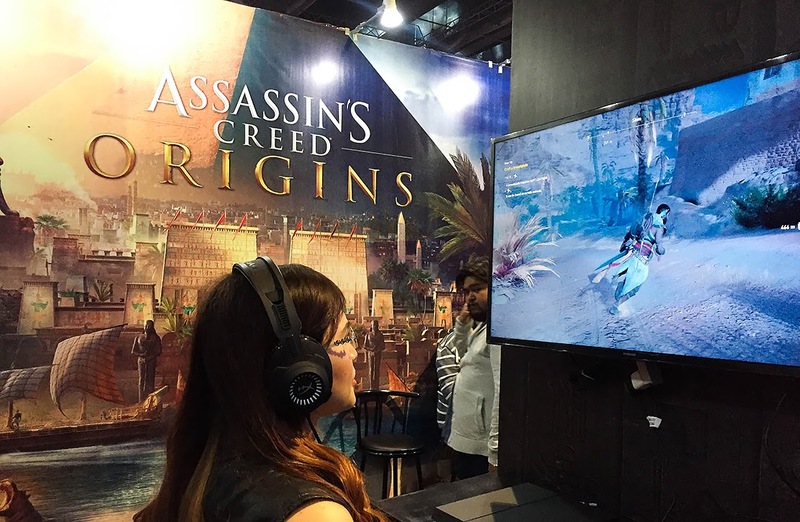 Being said that I'm an AC fan, I wouldn't miss trying out AC Origins. It was cool, yeah, but I wasn't able to go far for 10 minutes. You can only try it on PlayStation at the summit--I'm a PC gamer so half the time I was figuring out the controls. Sad. 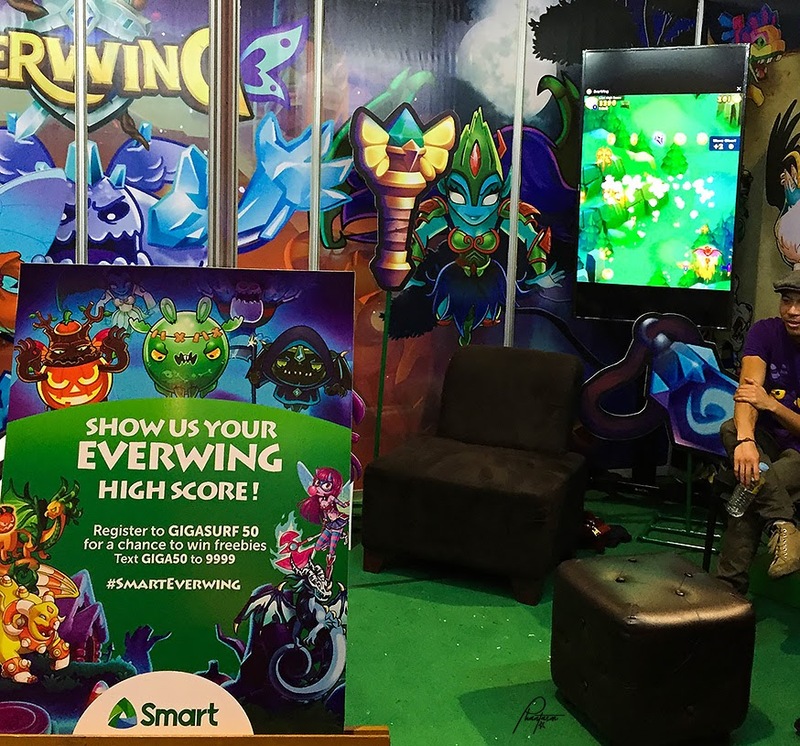 Then there's Everwing. I'm pretty sure you or someone you know got hooked up with this for quite a while on Messenger. Haha. Other games like this can also be found at the summit. Next up, tournaments! 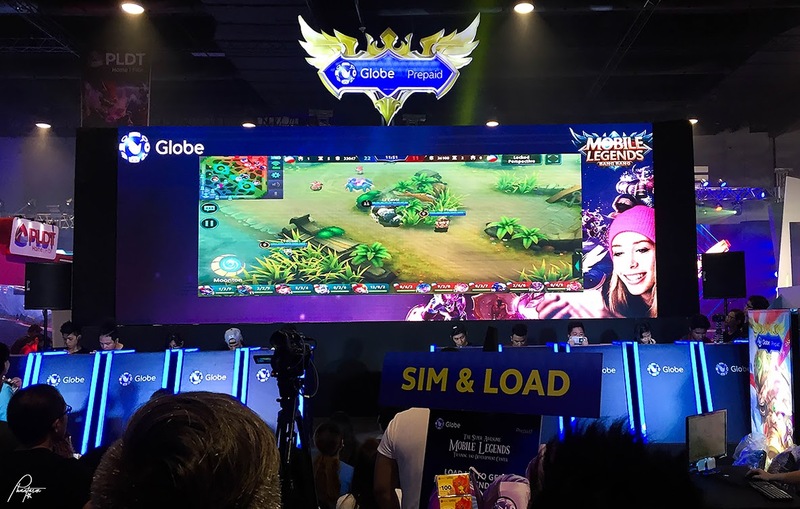 I watched three tournaments when I came here: Mobile Legends, Tekken, and DotA 2. I've had too much Mobile Legends at that time so I only watched for a few minutes. The Tekken and DotA tournament, however, took me a while. It was always a close fight for Tekken which kept the crowd hyped the whole time. 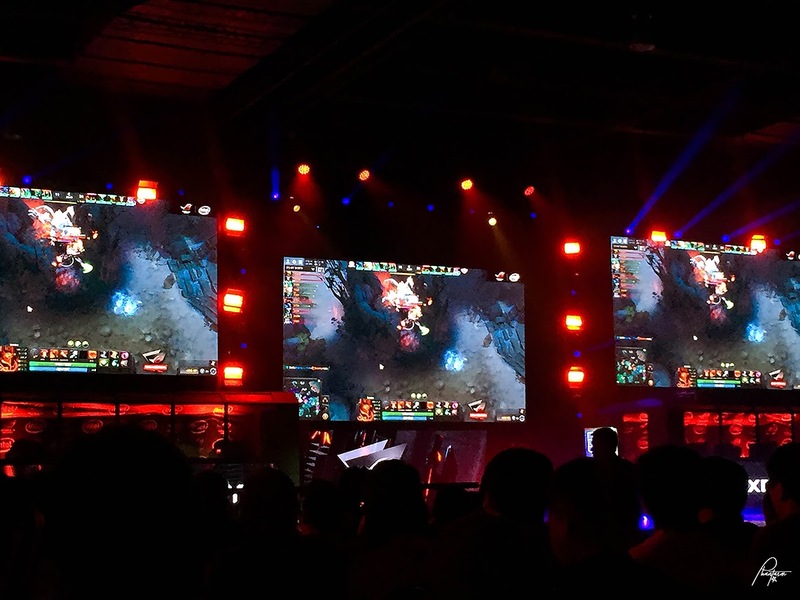 For the DotA tournament, I watched the whole match between WarriorsGaming.Unity (Malaysia) and Execration (Philippines). Sad to say, our country lost that day. GG, pare. 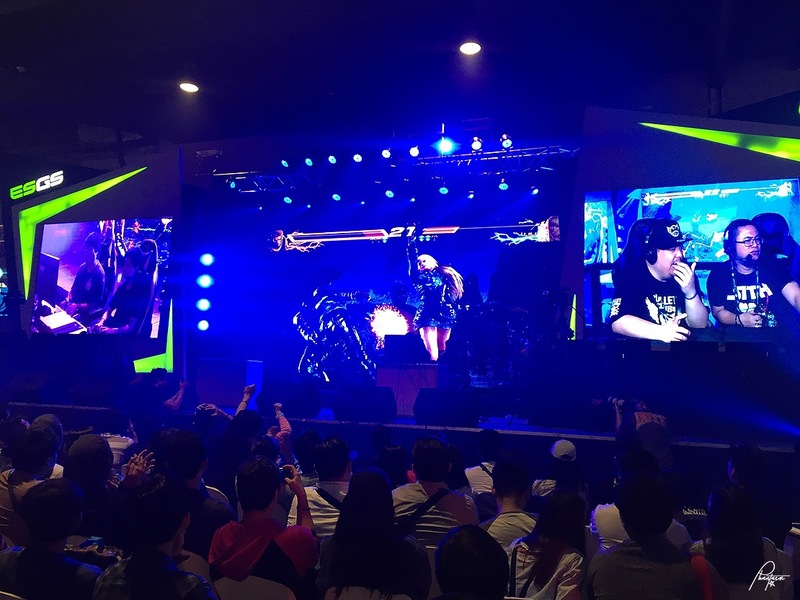 The DotA tournament was held in a different hall so it was not on the ESGS map. 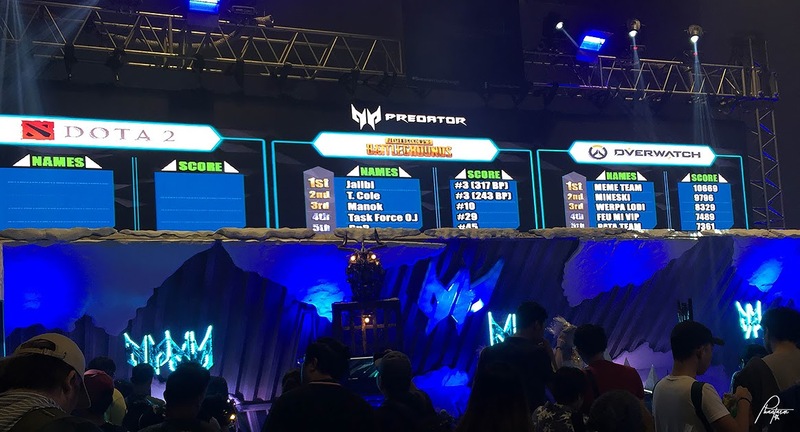 Asus Republic of Gamers (ROG) had their own hall (yup, not just a booth) and they were giving away tons of freebies for gamers. Proud Team ROG here! Haha. 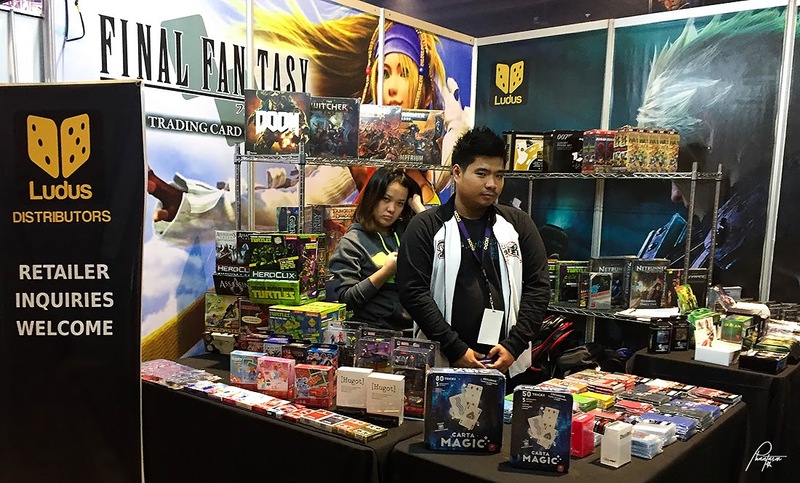 Then there are also booths where you can buy some game installers, discs, cards, board games and other gaming merchandise. There were food stalls, too, but I forgot to take pictures. I was obviously busy eating. Lol. 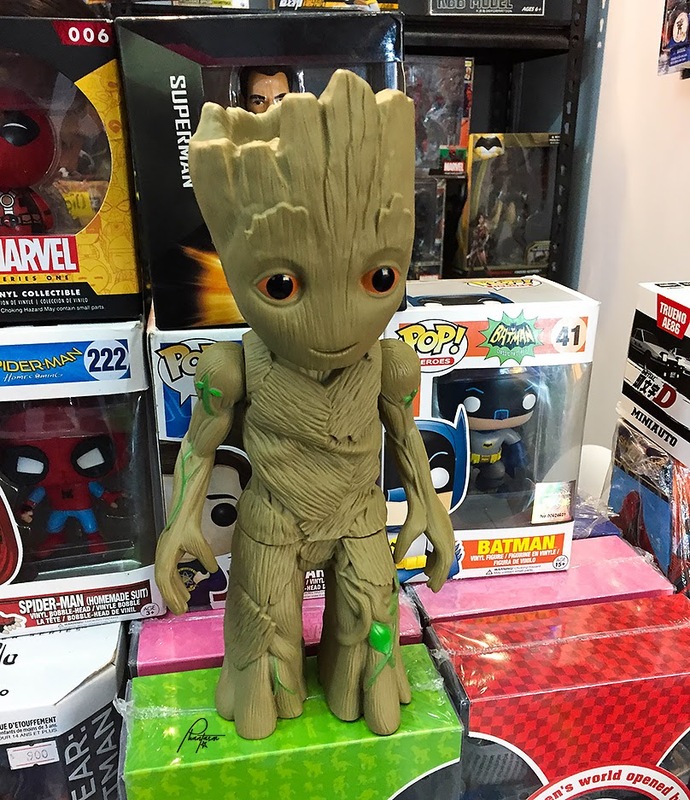 Then there's this baby Groot that I like because this reminds me of Jo. Hahaha! That's all I have to share about the event. See you again this year at ESGS. As the advertising revenue increases for free games so will the creativity, detail and complexity of their design. 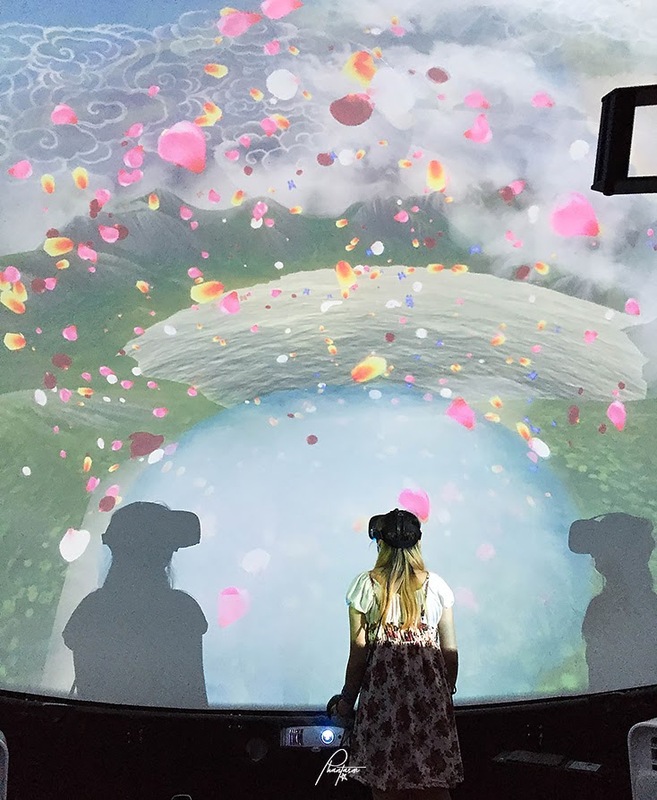 Developers are now creating games targeted specifically at certain age ranges, including teens, young adults and mums.